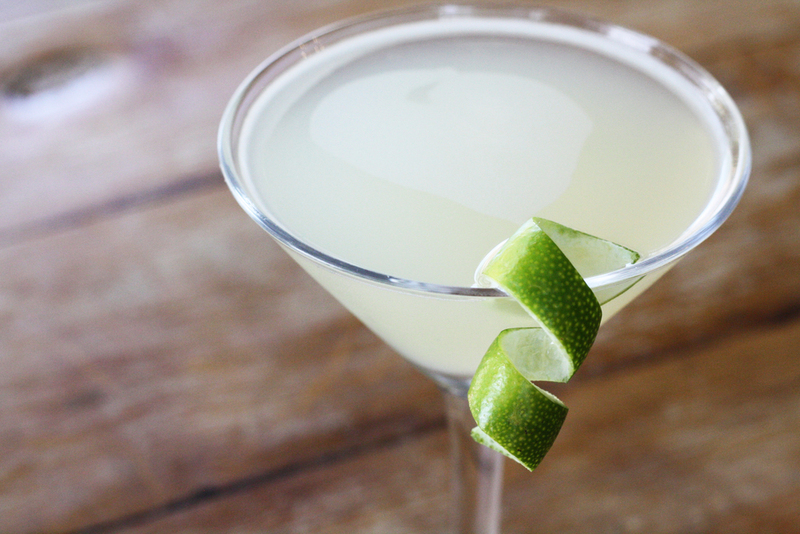 The Classic Daiquiri is simple: rum, lime juice and simple syrup. Don't get this beauty confused with what you usually find placed before you when you order a daiquiri at most restaurants. What you will usually find is an ultra-sweet, over-complicated variation, but here at The Kitchen we like to keep things simple. Shake all ingredients well with ice and strain into a cocktail glass. Bring ingredients to a boil and turn off heat. Add fruit/herbs/veggies to infuse if desired. Keep refrigerated.